Events agency Yumetomo has released an official statement in response to Lee Jong Suk and his staff's detainment in Jakarta, Indonesia. 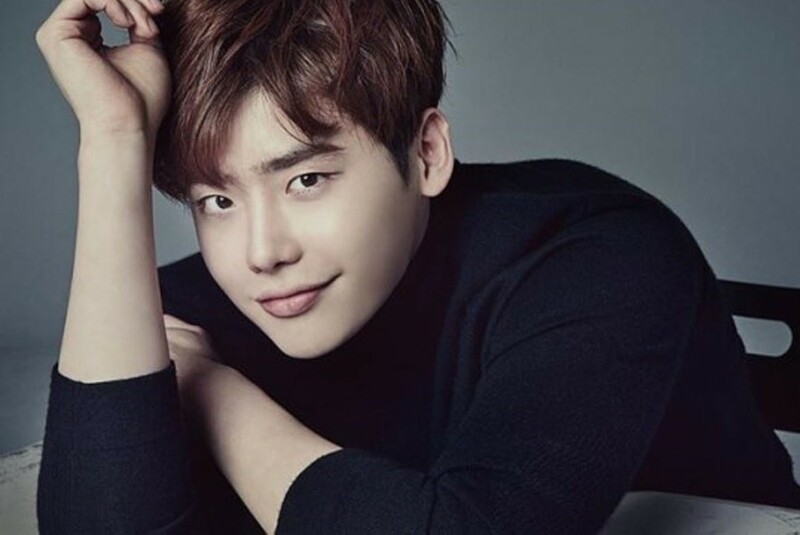 On November 6, Lee Jong Suk's agency A-man Project apologized for the incident and revealed their intention to take legal action against Yumetomo. The events agency stated it would be taking full responsibility for the incident and apologized to Lee Jong Suk, his agency, and fans. Yumetomo also stated they would be looking into the local promoter that caused the detainment by falsely reporting their profit from Lee Jong Suk's event. Yumetomo stated, "We'd first like to apologize for worrying everyone in this situation in which Lee Jong Suk and his staff members were detained in Jakarta. Due to the inexperience business handling of YES24's Indonesian brand, Lee Jong Suk and his staff members' passports were confiscated. 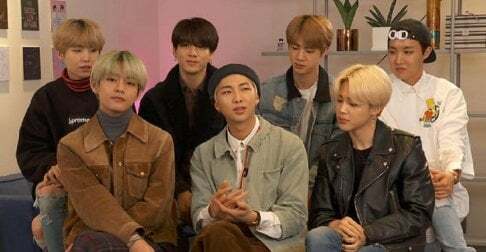 Because of this, Lee Jong Suk and his agency staff weren't able to board their plan at the scheduled time and returned to South Korea a day later than planned. We'll be taking full responsibility for causing damage to the artist and staff who believed in us and worked with us. As this ridiculous incident has occurred, Yumetomo and The Cre8tive Lab will be demanding an explanation from YES24 about this incident... To Lee Jong Suk and A-Man Project, who were most likely anxious for a long time in a situation where they couldn't know what would happen, we'd like to once again deeply apologize. We'd also like to apologize to Lee Jong Suk's fans, who were probably worried as well."